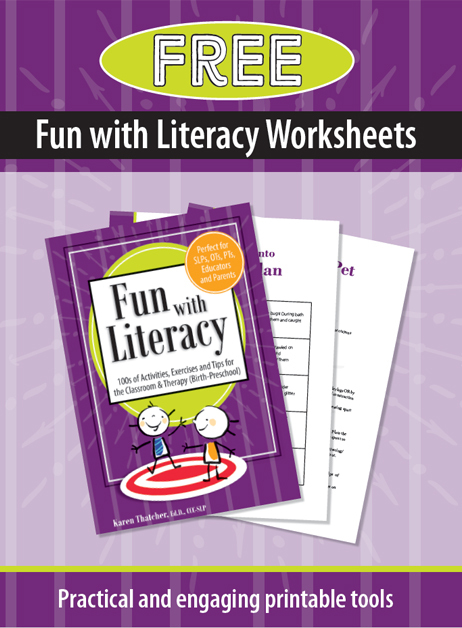 Download the FREE Fun with Literacy WORKSHEETS today! Download these FREE practical and engaging printable tools to use with your clients today! Access the FREE worksheets now!